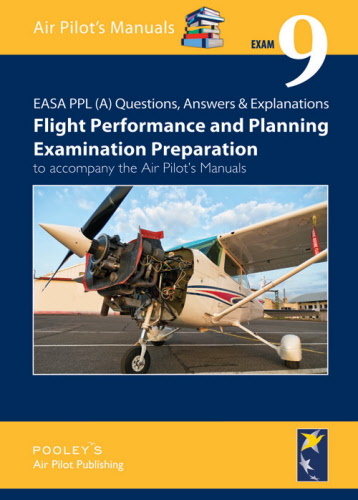 This book is intended as an aid to revision and examination preparation for those studying for the grant of an EASA PPL. Ideally its use should follow a period of self or directed study to consolidate the knowledge acquired and identify any areas of weakness prior to attempting the PPL examinations themselves. The questions and answers in this publication are designed to reflect those appearing in the current examination papers and are set out in a representative format. No attempt has been made to replicate any actual examination paper. Blank answer sheets are provided at the end of the book which may be photocopied to enable multiple attempts at each exam.